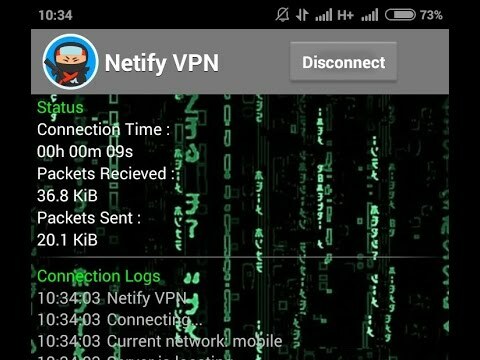 Have you heard of Netify VPN Apk for Android? Yea, this might be your first time or you might have probably heard it before. This is a VPN App which can help you in getting encrypted connections, data exchange, and change of Internet Protocol. Netify VPN App Apk latest version is a Mod of the Psiphon Application and has New UI and features. The Mod is very fast to connect when you have an active subscription. I know your Aim before visiting this post was to check if there was any free browsing using Netify App on this post, but there isn't. You will gain greatly by Joining not our Whatsapp Group but TELEGRAM. Many pieces of information and tricks are being discussed there even the so-called Free Browsing. It is very easy to Configure your Netify App even if it's for custom IP. - Select your Proxy Server - "Host.Com". - Real Proxy Server should be of your Choice. - Now input your Port and save. If you have questions, try and comment below, I'll reply you.